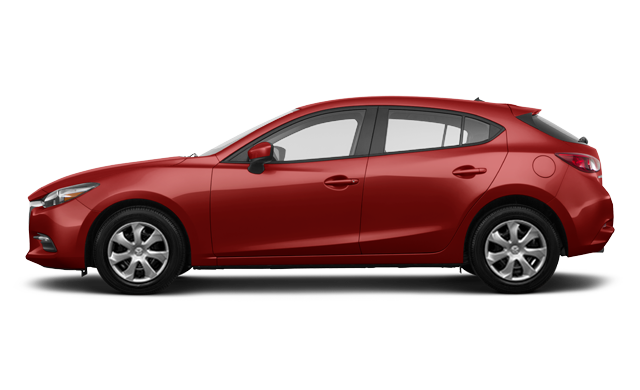 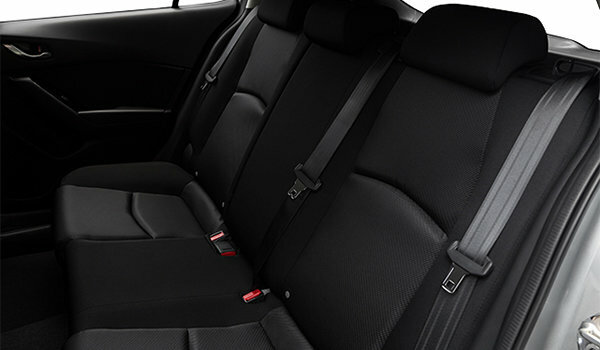 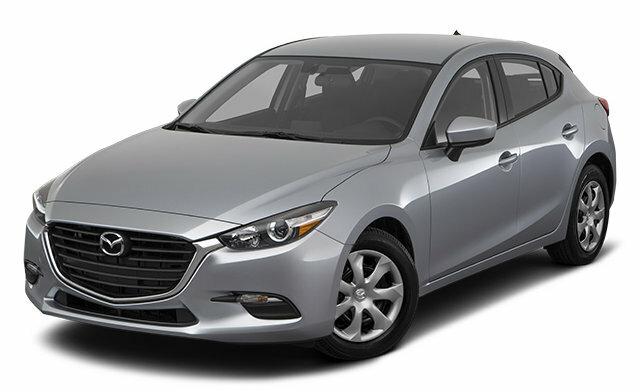 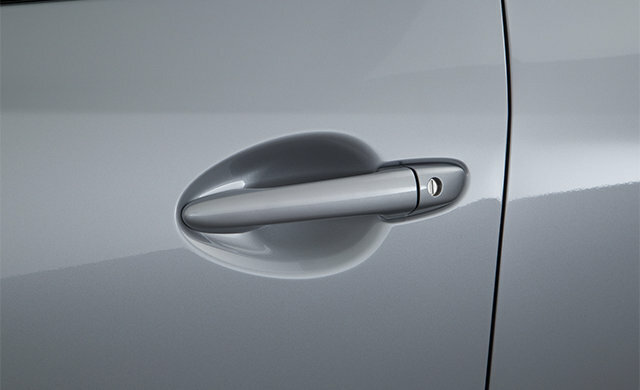 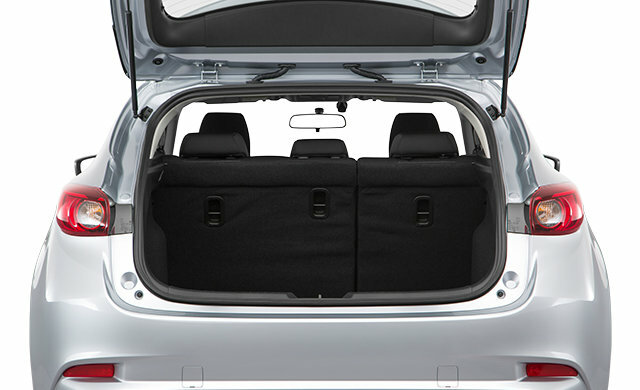 This versatile five-door hatchback seamlessly tackles your day-to-day while serving up superb driving dynamics. 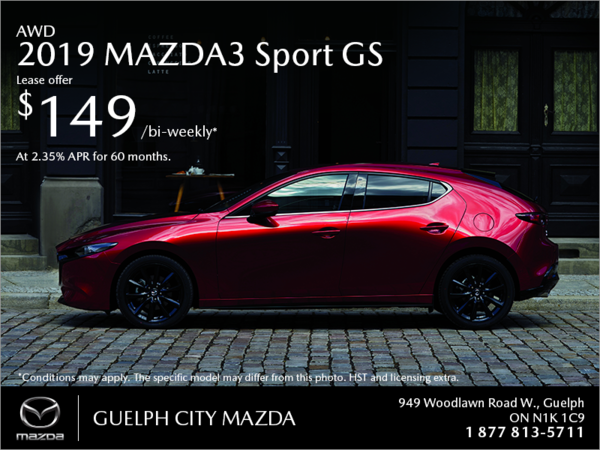 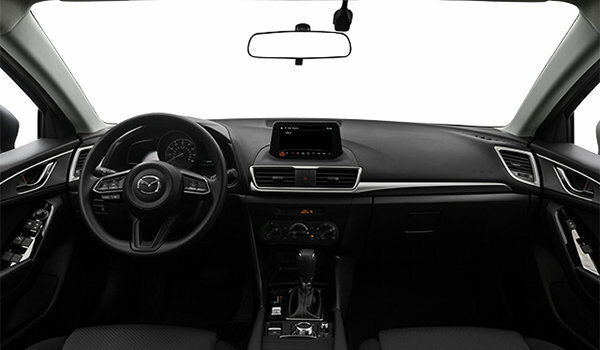 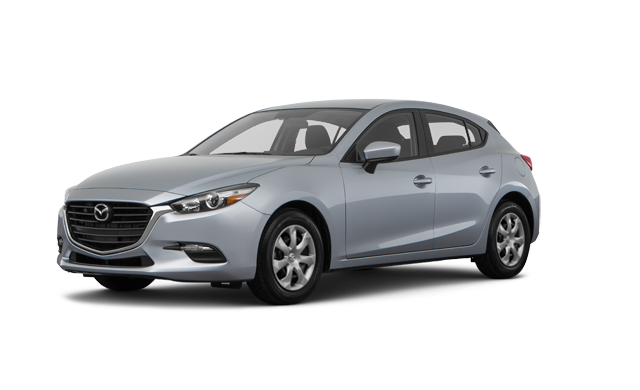 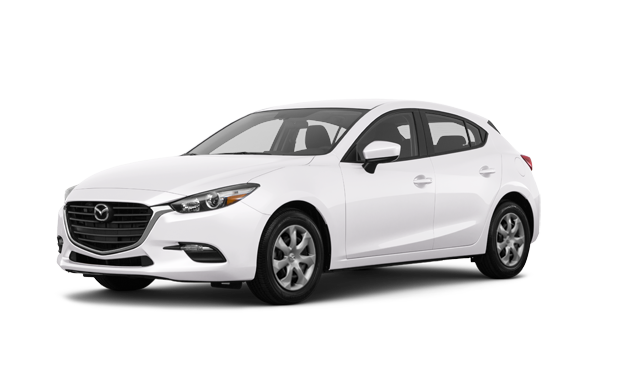 With advanced technology, innovative safety options, high-end features and a fully configurable interior, the 2018 Mazda3 Sport delivers exceptionally detailed craftsmanship and uncompromising driving exhilaration. 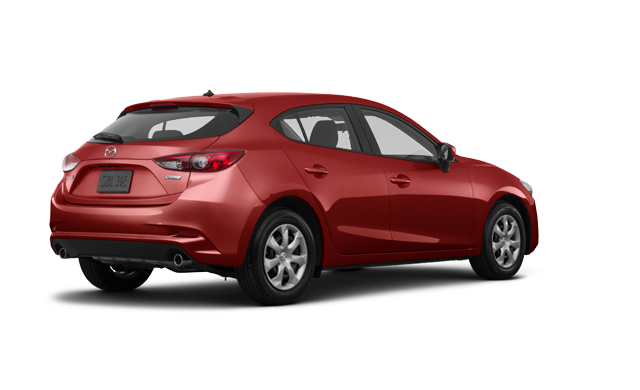 Interested by the 2018 Mazda3 Sport GX ?